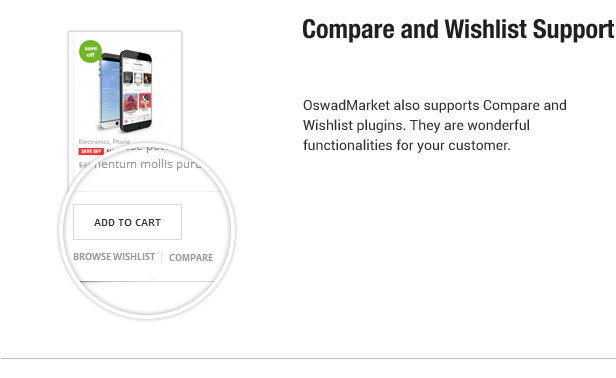 Oswad theÂ Portfolio Responsive WP Theme & WooCommerce plugin supportedÂ is seen as an ideal WordPress theme for creative people, bloggers to display photos, videos, audio in multiple layouts, or to write blog posts and sell your items. 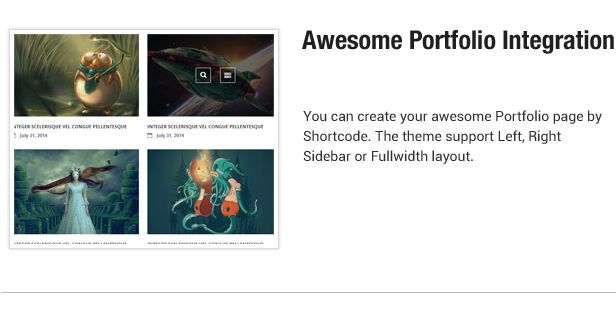 Oswad Portfolio WP ThemeÂ doesnâ€™t require you much Wordpress knowledge so itâ€™s too easy to build up your site by clicking and typing in a friendly-user and visual composer. 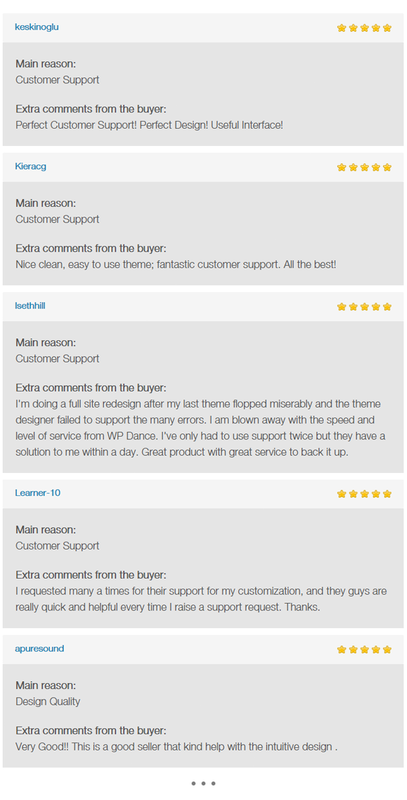 This is a responsive, modern and clean theme with review system, page builder, sidebar manager and custom style manager, etc. 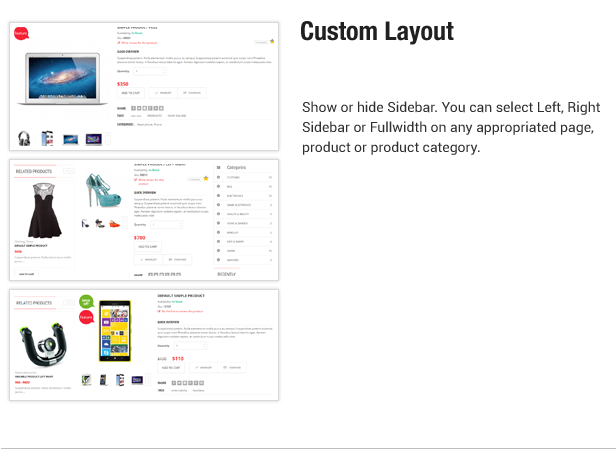 Unique design and powerful features will help you deliver premium appearance and other attractive contents to keep audience returning to your site. 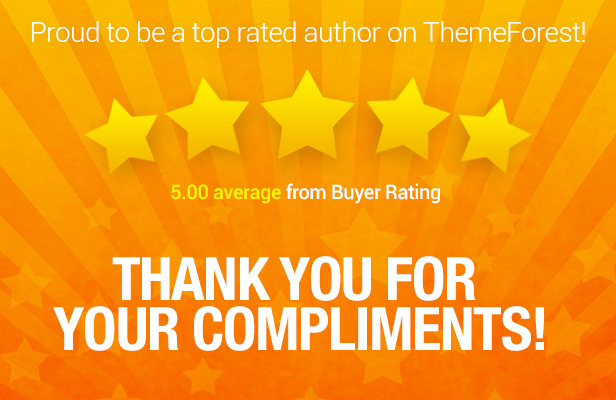 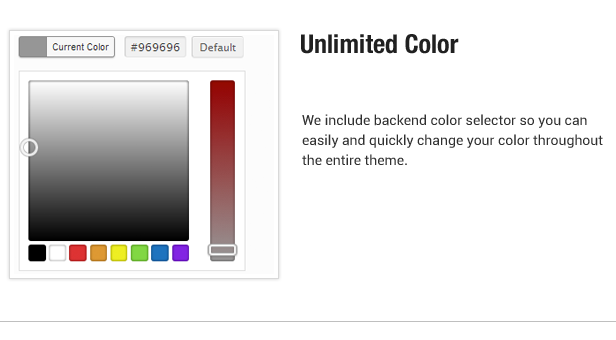 Earn money from WooCommerce / Portfolio Responsive WP ThemeÂ by least effort. 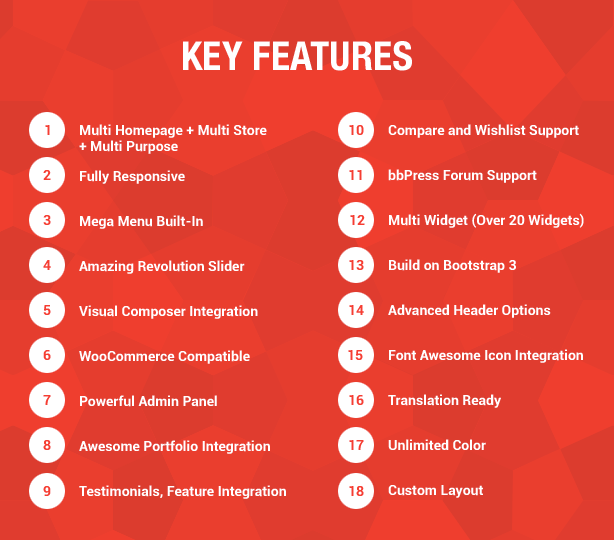 Buy & download Portfolio Responsive WP Theme & WooCommerce plugin supported for WordPress e-commerce store,Â get 12+ WordPress themes for e-commerce supermarket, sunglasses, game store, fashion, furniture, store, blog, business, magazine, portfolio, parallax one page, RTL, multi-purpose, WMPL, Visual Composer supported.